Before you can use empathy and emotion to increase your sales, there’s something you’ve got to do first – you’ve got to build trust, likeability, credibility and loyalty with your prospects. People buy on emotion. In fact, if you ask someone a day after they read your sales letter what it said, they might have trouble telling you. But if you ask them how it made them FEEL, they’ll have no problem remembering. When you build a personal connection with your prospects, you’re simultaneously building trust and likeability with them, too. Imagine someone is standing next to two people; a stranger and a friend. Who are they going to listen to? The friend, of course, because they don’t know this stranger and don’t know if they like them or trust them. The first thing you want to do is give people room. Imagine they’re physically walking into your website to look around, and you POUNCE on them with your latest, greatest offer. What are they going to do? Most likely run right back out the door. But what if you tell them to look around, feel at home and browse at their leisure? They relax. And they browse. They go to an article on traffic. Ah-ha! Now you know they’re interested in traffic. Why not offer them a report or email series on getting more traffic? It’s free, and it will be a tremendous help to them. What are you doing here? Building rapport while being helpful. You’re still not selling anything. You don’t build rapport with someone by bragging about your product the moment you meet them. Instead, you want to focus on making a positive emotional connection or bond with your prospect. If your presentation makes your prospects feel good, respected, listened too, validated and intelligent, then they will buy from you. This is easier done in person than over the internet, but we still have tactics we can use to make people feel understood and right at home. For example, let’s say you’re on my website. 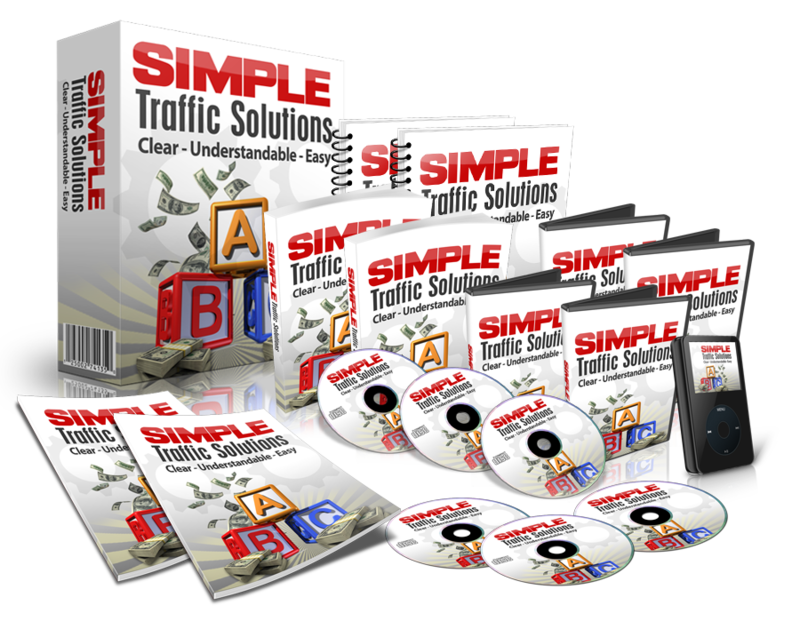 You’ve already read my article on generating traffic, and you gained some good tips and the feeling that I know your frustrations and challenges. Gee, would you be interested? It’s hard to imagine someone interested in generating traffic and making sales wouldn’t be interested in that offer. Open ended questions are super powerful at completely bypassing a person’s skepticism. For example, if we say, “This course shows you how to quadruple your traffic and sales in 30 days,” the prospect is likely to be highly skeptical of that claim. Now the prospect is imagining what that would be like, instead of thinking it’s not possible. They are becoming emotionally invested in what you’re saying and in the offer itself. Another way to connect with your readers is to see how many times you can use the word, “you,” within reason. Yes, it’s okay to talk about yourself. Finally, you can persuade readers simply by restating their own opinions and feelings. Again, this is easier to do if you’re speaking to someone in person, but it’s still possible to do it online, too. You simply need to know your customers. Why are they interested in a product like yours? What do they think is important? What are they trying to achieve? How do they feel about this issue? What are their passions? What are their pains? And so forth. Then echo what you know about them back to them. By validating your readers’ pet peeves, concerns, challenges, feelings and so forth, you’re creating a strong bond of likeability and trustworthiness that your competition won’t have. The first sentence is validation – of course it’s not their fault, and they’re thrilled you’re saying that. The second sentence is relatable and believable – overworked, tired mother, losing one pound a week, with no stupid dieting or exercise. No doubt, you can do better. The point is, rather than slapping your readers upside the head with your latest greatest product – why not build rapport first? Show them you understand them, you’re on their side, and your motivation is to help them first and make a profit second. This alone should see a big jump in your conversions.